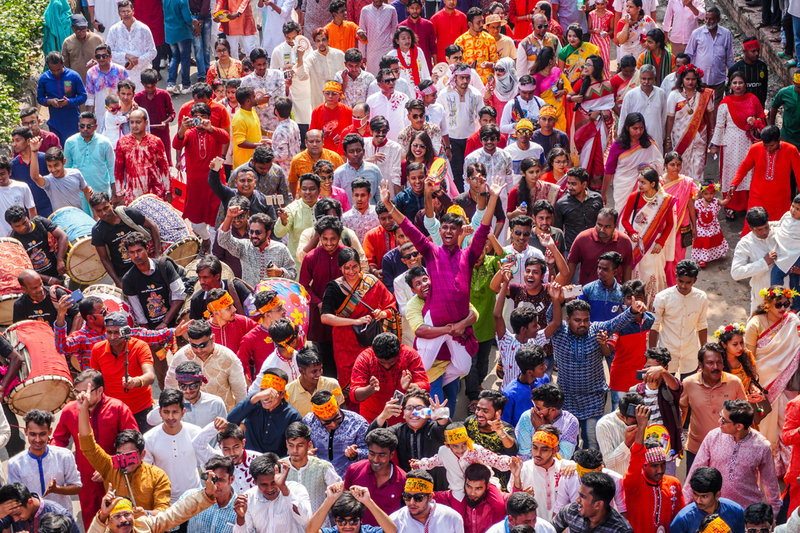 Dhaka, Apr 14 (UNB) - Search engine giant Google is celebrating Pahela Baishakh, the first day of the Bangla new year, by replacing its regular home page graphic with a special doodle for the Bangladeshi surfers. 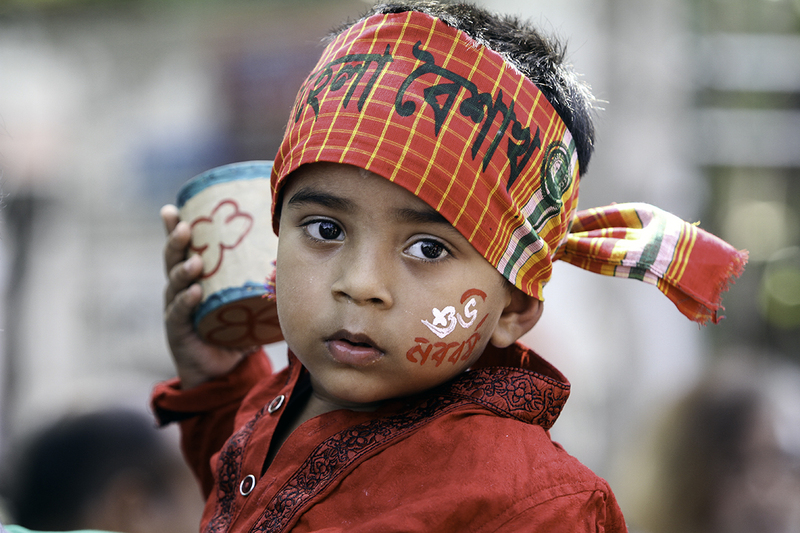 Google‘s new Doodle featured a parade of colorful banners in the shape of Mangal Shobhajatra and Royal Bengal tiger. 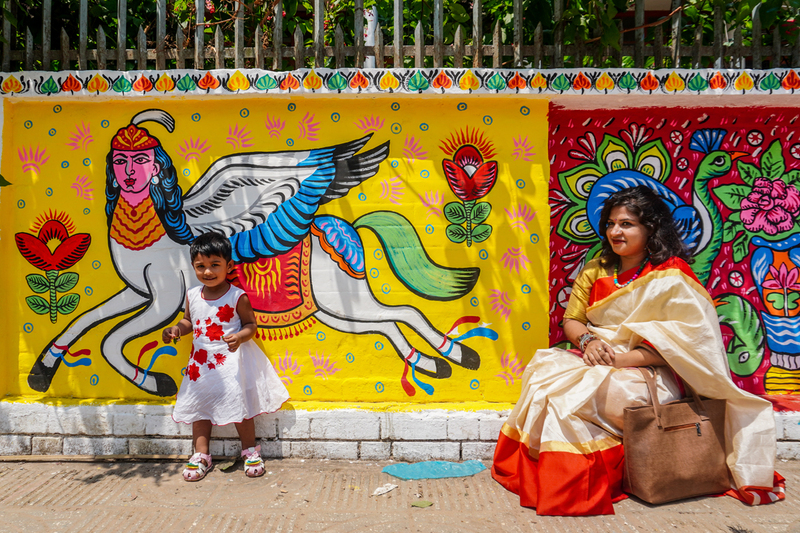 Pahela Baishakhis the first day of Bengali Calendar. 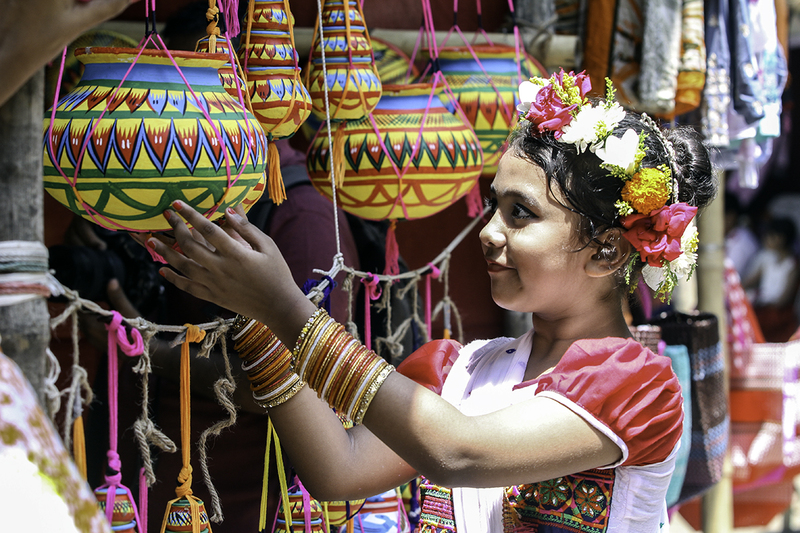 It is celebrated on 14 April as a national holiday in Bangladesh, and on 14 or 15 April in the Indian states of West Bengal, Odisha , Tripura and part of Assam by people of Bengali heritage, irrespective of their religious faith. 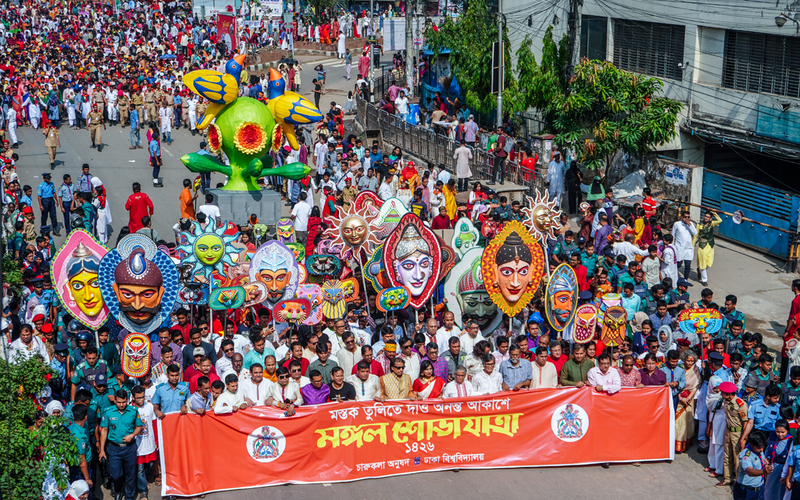 A time of hope and joy, Pohela Boishakh is marked by traditional song and dance, reciting of poems, and festive processions through the streets. 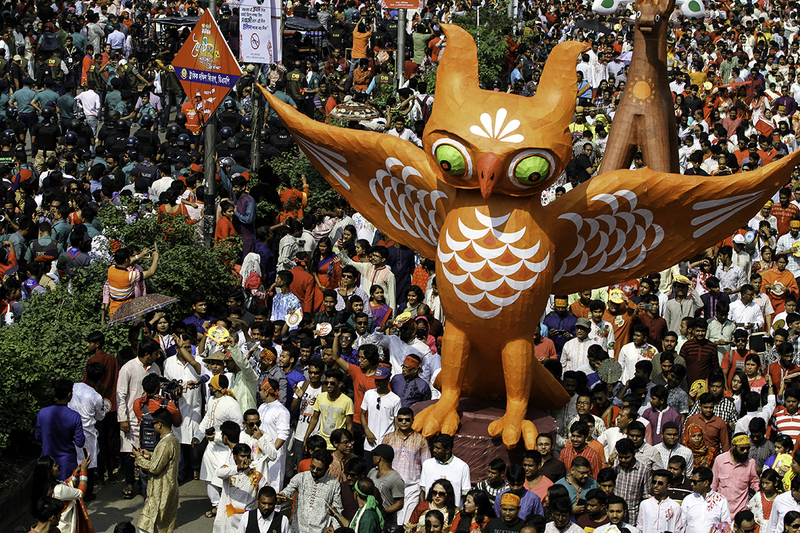 In the capital city of Dhaka, thousands of students wearing masks participate in a festival known as Mangal Shobhajatra. 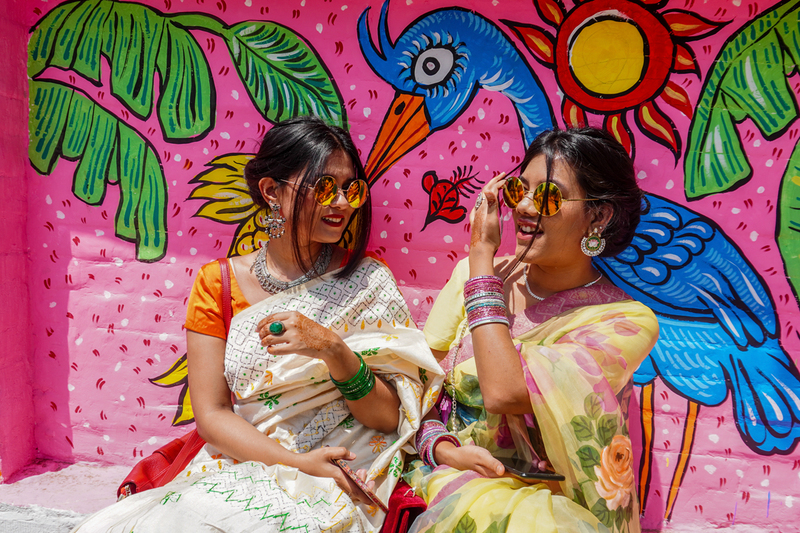 Colorful bamboo figures of animals—like the Bengal tiger seen in today’s animated Doodle—are carried above the crowd, along with flying birds, elephants, and more. 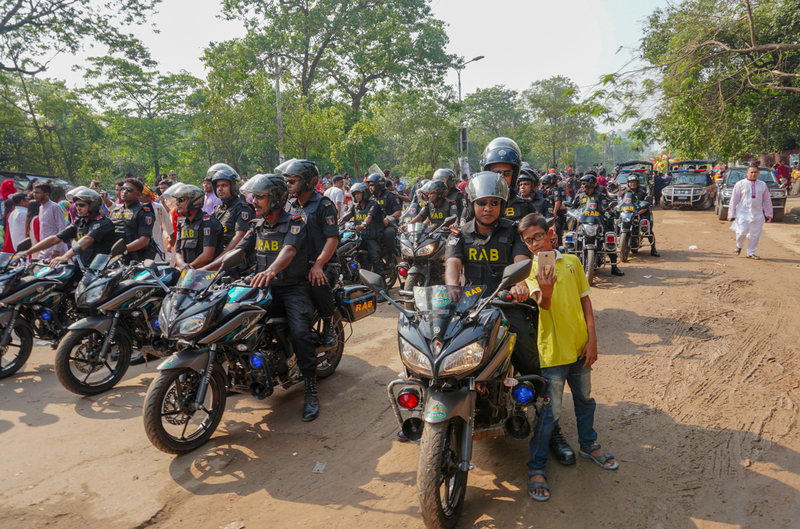 In fact, students from Dhaka University’s Faculty of Fine Art began this tradition in 1989, and in 2016 it was inscribed on UNESCO’s list of humanity’s Intangible Culture Heritage. Google Doodle is a special, temporary alteration of the logo on Google’s homepage that is intended to celebrate holidays, events, achievements and people. The doodle was introduced in 1998.